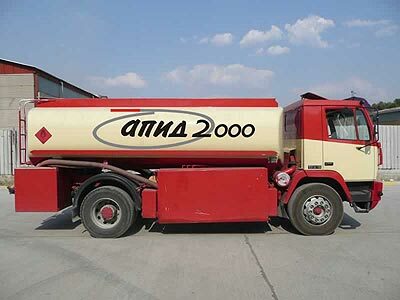 Apid 2000 effect a sale and supply of fuel wholesale and retail, by request to the specified object. 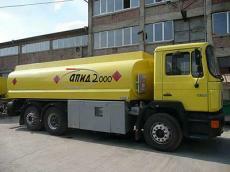 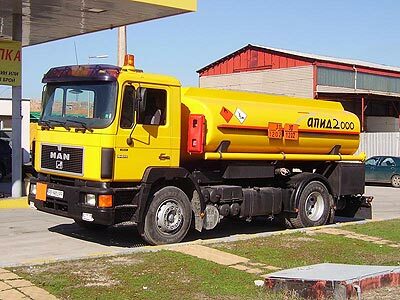 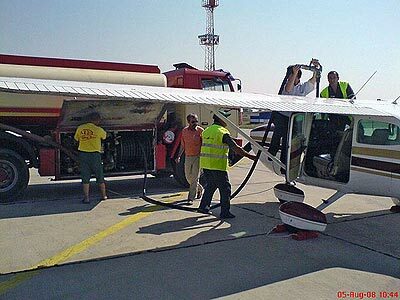 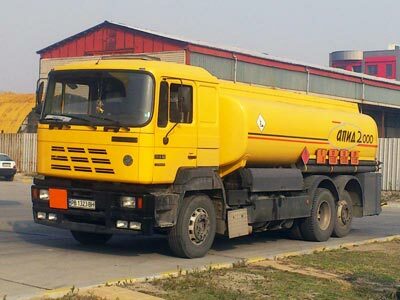 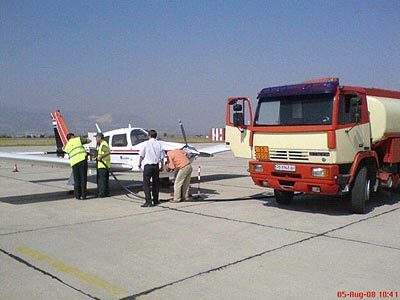 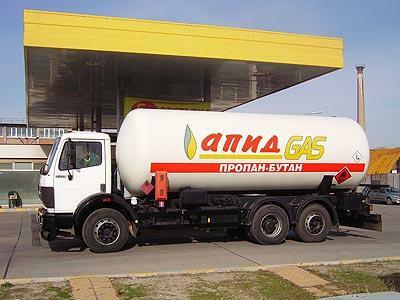 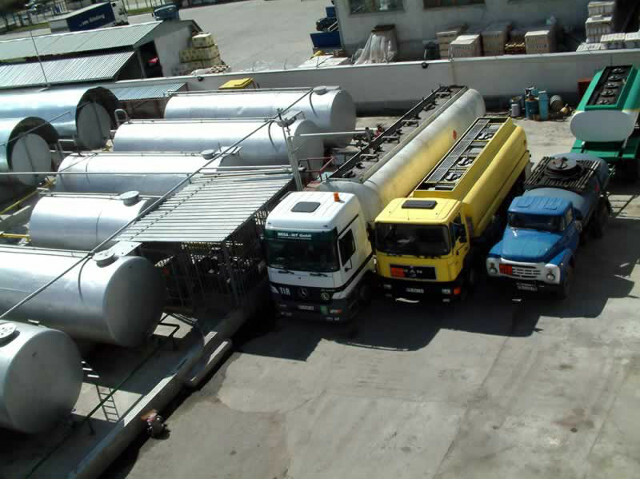 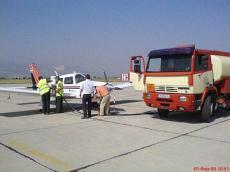 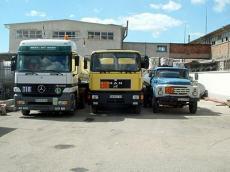 The company works mainly supplying fuel to the territory of Plovdiv and Pazardzhik. 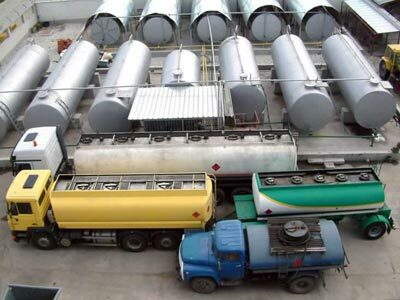 Tanks are equipped with precise electronic counters that guarantee the accuracy of the quantity and quality is monitored continuously and not make compromises.